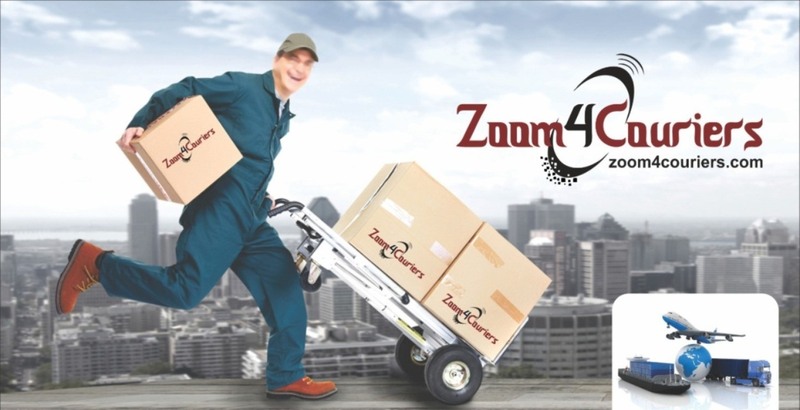 Zoom4couriers is the new way to courier your stuff sitting at your home. Ever wondered how convenient it would have been if you could send across priceless treasures to your loved ones from the comforts of your home! Zoom4couriers provides you a very simple and easy way to send couriers from your home with the touch of your finger! 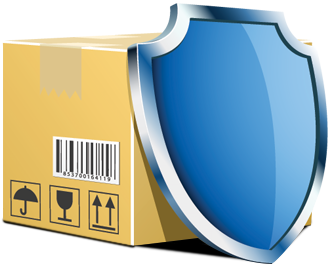 You acknowledge and agree that domestic and international carriage by zoom4 couriers of any shipments tendered to zoom4 couriers through the Website will be governed by the terms, conditions and limitations of liability set out in the applicable terms and conditions, which are incorporated into these Terms and Conditions by reference. Zoom4couriers will take full care in ensuring timely pick-up and delivery of the consignments-however, Zoom4couriers, under no circumstances. Will be liable for delay in pick-up transportation or delivery of any consignment regardless of the cause of delay. ii. If a service failure; your parcel tracking number will be required. Please note that refunds can't be processed for any consequential loss. Should a refund be appropriate, it shall be made back onto the card or payment method originally used to book the transaction - refunds can only be processed to the contracted party who booked the order. 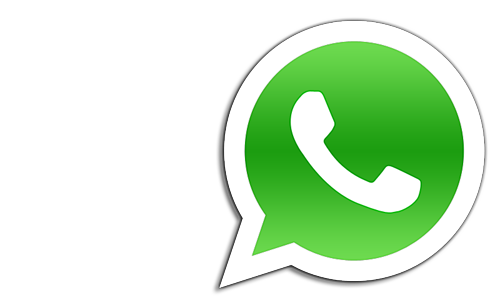 Refunds will take Ten working days to process as all refunds have to undergo a process to ensure that no collection took place. 1. We shall not, in any circumstances, be liable to you for any damage caused arising directly or indirectly as a result of any of the Risks as below. Zoom4Couriers is a growing courier organization and we are always looking for new talent.